These are the core values that make Florida Investigations & Executive Protection the most recognized security firm in the country. Florida Investigations & Executive Protection is a Florida based, fully licensed and insured security agency. No matter what your need, we are committed to providing custom protection services with discretion, professionalism, and a proven track record. We are the go-to provider for security world wide, with over 60 years of experience. Your safety and security is our number one priority. 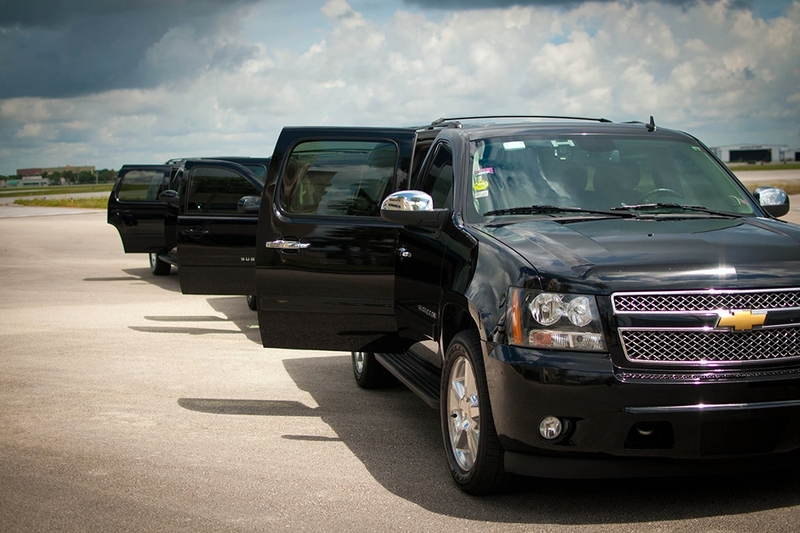 At Florida Investigations & Executive Protection, what we value most is, the client always comes first. Unlike other fast-growing security service providers in the nation, we have continued to remain close to our roots and have kept our service-oriented business model. Our management team is built with security professionals who have been with the company from the ground up. They have evolved with the security industry as we have and understand our approach. We guarantee to always stay in touch with clients regularly while providing proactive security solutions.